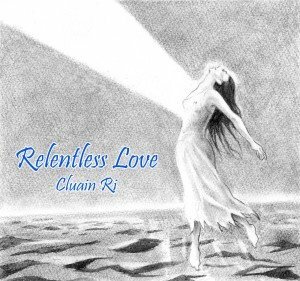 The wonderful Cluain Ri have a new album coming out in mid January and I’m delighted here to share with you the title track Relentless Love. 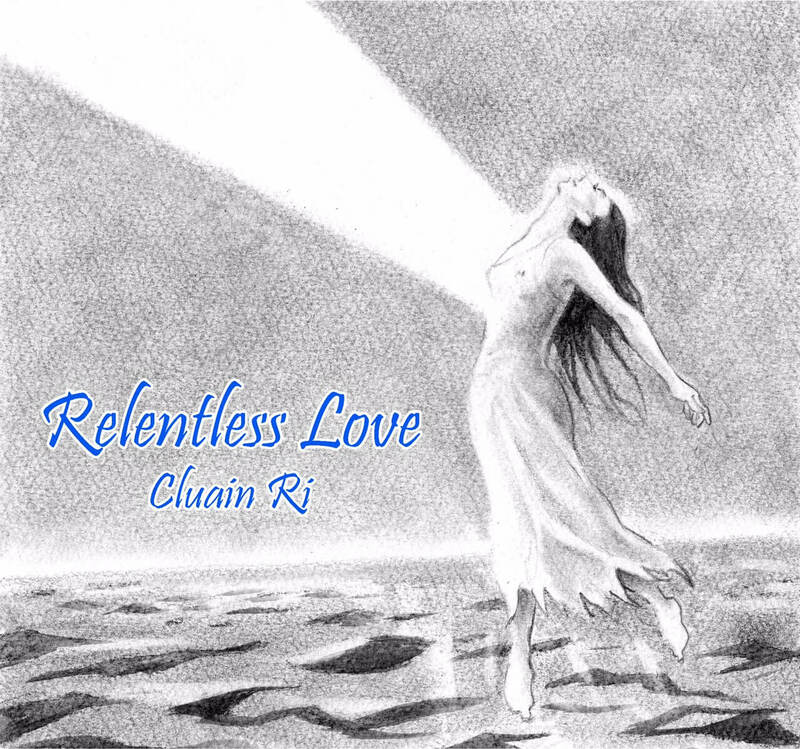 Find out more at www.cluainri.com. ← Would you recommend going to a medium?